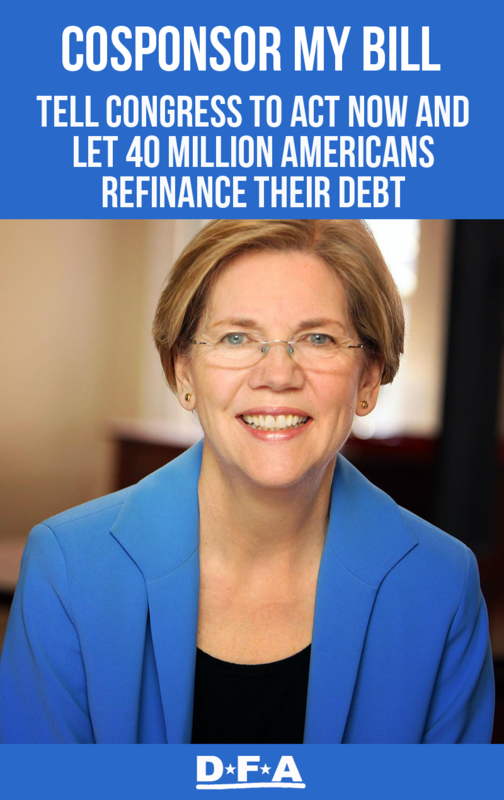 In May, I introduced the Bank on Students Emergency Loan Refinancing Act. Homeowners can refinance their mortgages, and small businesses can refinance their loans. This bill lets qualified borrowers refinance their existing student loan debt – right down to the same 3.86% interest rates that Congress agreed upon for new undergrad students this year.